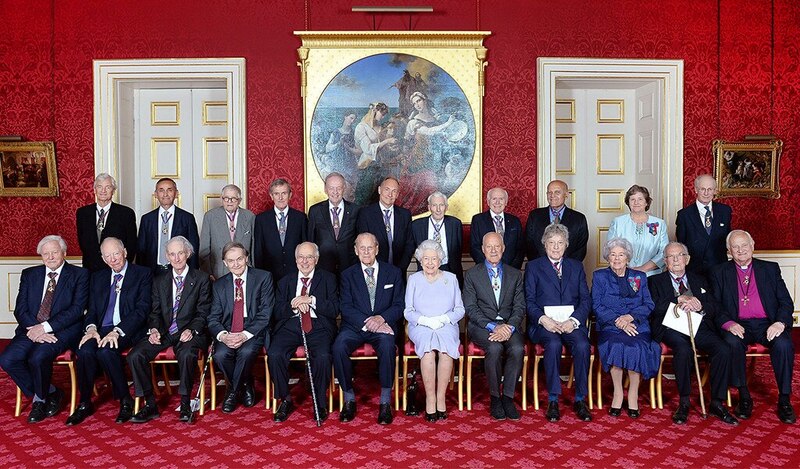 Earlier today, Buckingham Palace announced that the Duke of Edinburgh’s final public engagement will take place next week on Aug. 2. 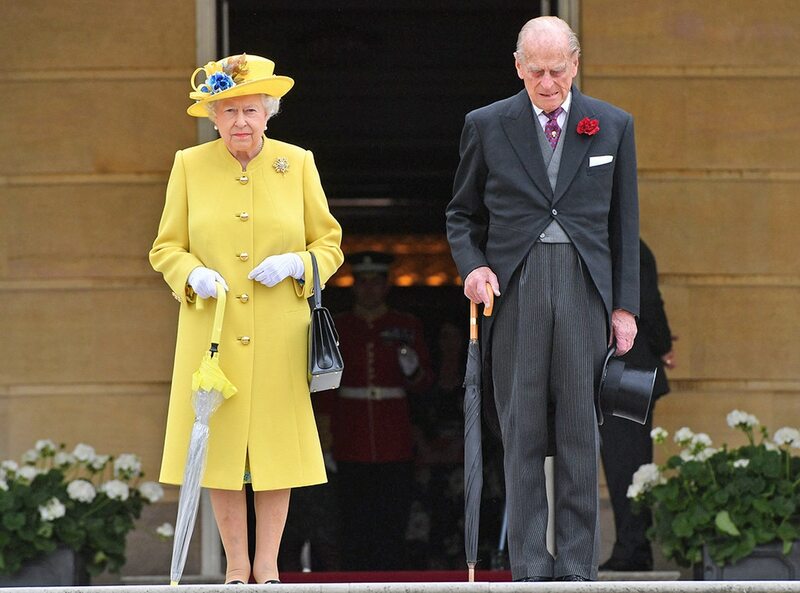 Before retiring at the age of 96, Philip’s final order of official business will be to attend a Royal Marines’ charity parade outside the Queen’s London residence. This is a notable event for Philip as he is The Royal Marines’ Captain General. He was given the distinction in 1953 after King George VI‘s death. 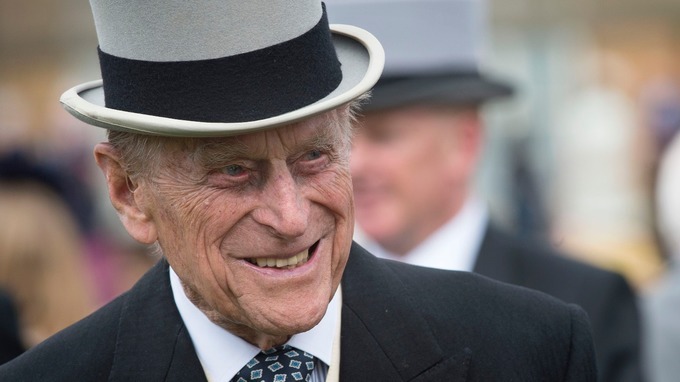 The appearance would bring Philip’s total number of engagements in 2017 to 52. His vast appearances include feeding an elephant at ZSL Whipsnade Zoo, attending the official opening of the Metropolitan Police headquarters at New Scotland Yard, opening the new Warner Stand at Lord’s Cricket Ground in London and meeting Tom Cruise at a Buckingham Palace for the 75th anniversary of the Outward Bound Trust. Queen Elizabeth II, whom the Prince has been married to since 1947, has carried out 49 public engagements in 2017. Prince William has attended 43 public events, while Duchess Kate has appeared at 37. On May 4, Buckingham Palace announced that the Duke would be retiring from public duty in August. The Palace has said that Philip’s decision to step down was not for health-related reasons.